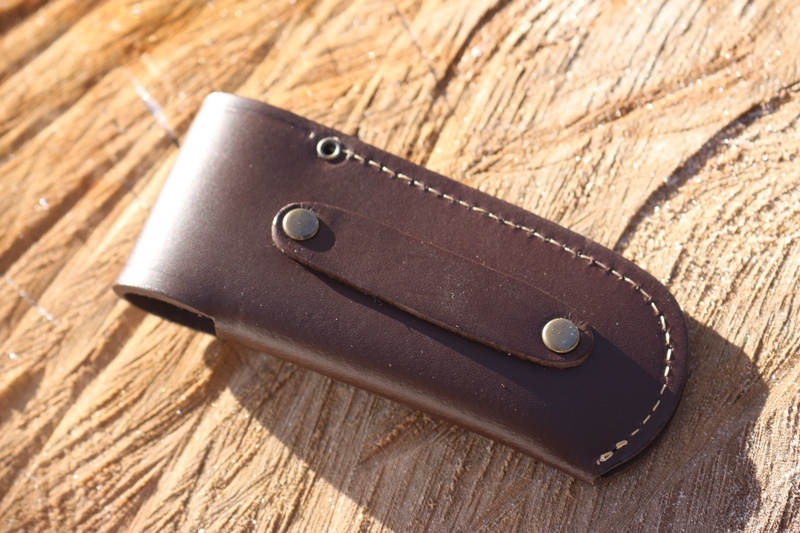 Cudeman Small leather Folding Knife Pouch. Good value leather pouch from Cudeman Spain. 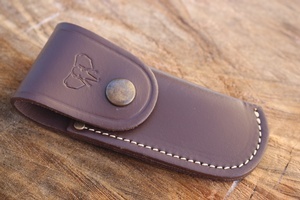 Brown leather flap over style pouch for small folding knives. Purchase through PayPal by using the "Add To Cart" button above or use the form below to order the Cudeman Small Folder Pouch Brown . Feel free to contact us if you have any questions about the Cudeman Small Folder Pouch Brown .